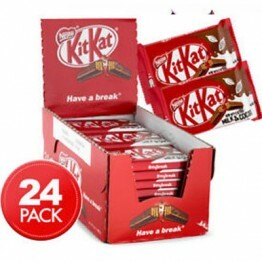 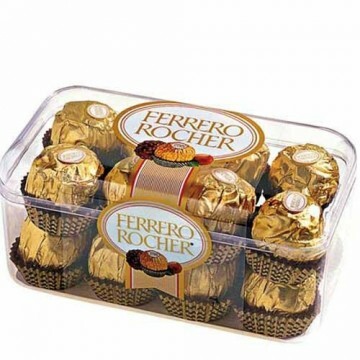 Mouth-watering chocolates in a crunchy wafer and delicious hazelnut external surfaces are separately wrapped for that freshness. 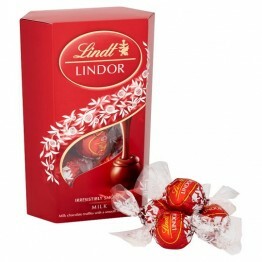 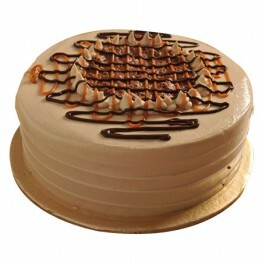 The smooth and creamy soft milk chocolate piece is just breath taking for the Chocolate lover. 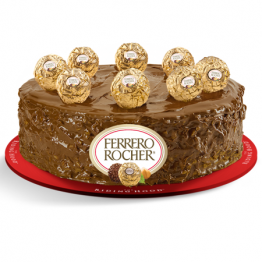 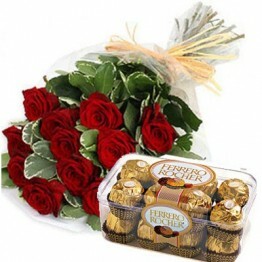 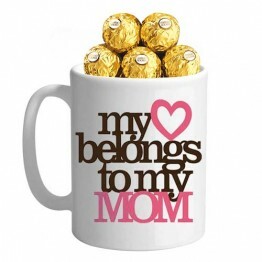 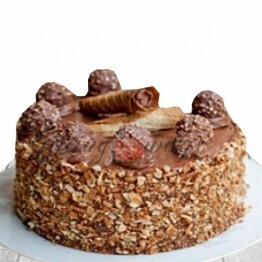 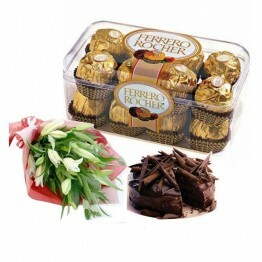 Now make your special moments even more special with something sweet like Rocher's. 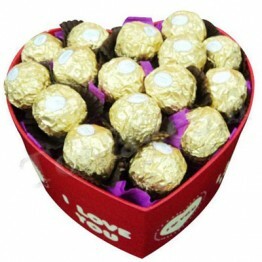 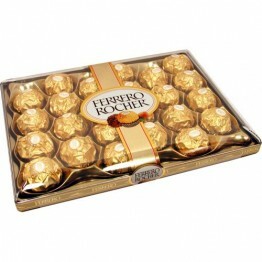 Send Gift to Pakistan this elegant gift box of fine chocolates featuring Ferrero Rocher 16 Pcs Chocolates.